HOUSTON – (Realty News Report) – Dancing Falls Development LLC is developing a 42,000-SF office-warehouse project in Tomball on the northwest side of Houston. Proximity Commercial Advisors is leasing the development, 27905 Commercial Park Road in Tomball. Boatman Construction is building the project, which will consist of four 10,500-SF office-warehouse buildings. The project is expected to be delivered and fully operational by June 2018. 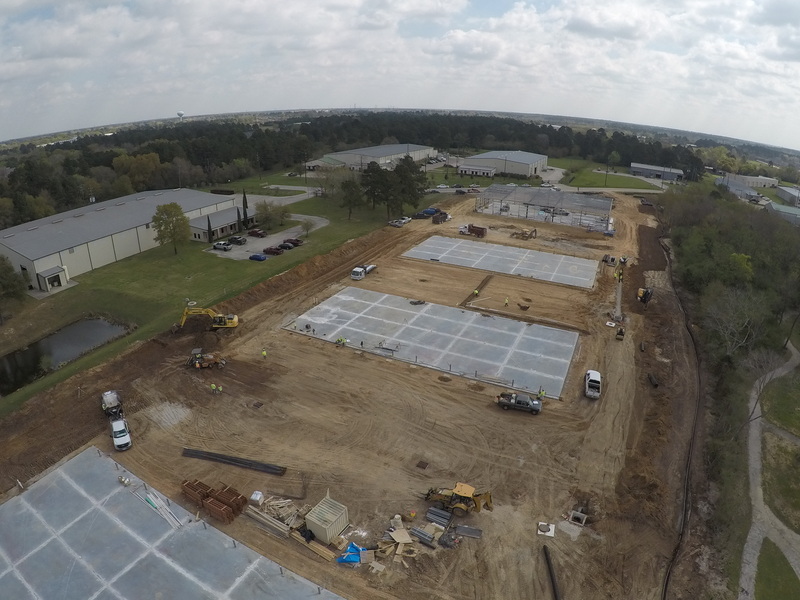 “This park will fill a niche for high-end industrial space within the Tomball area. The location, centered so close to the Grand Parkway and 249, provides a stiff tailwind for the project,” said Robin Moore, Director, Proximity Commercial Advisors. The property will offer 18-foot eave heights, 12 x 14 foot overhead doors, and 120-foot truck courts.